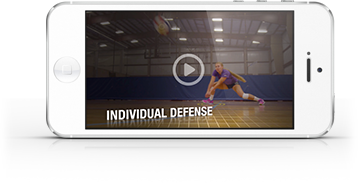 Want to strengthen your defense at the net? Try the coaching methods used with blockers at the University of Michigan. Watch as Assistant Coach Sean Byron shares these tips and more.